Tourist photographers work pretty hard to take a perfect photograph. They usually take a lot of time to get one photograph. The reason behind that is the people who travel on that tourist spot. Being in a tourist spot, you will get to see many tourists roaming around from different places. So when you are going to take a photo of a particular site of that spot, some tourists might come unknowingly and make you destructive which lead to losing your focus and your photo disturbing. The photo you want to click can be ruined even if there is one person in the Photograph. But you need not worry about this when you have Adobe Photoshop which will solve this problem of yours. 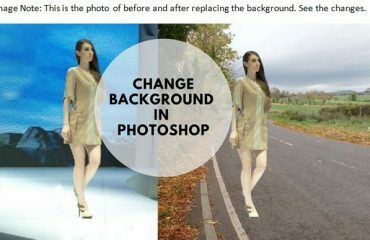 Now, you can hide or remove the people out of the photo by using Photoshop. While traveling, it is very important for a photographer to have an idea when or in which part of the day the tourists will be less on the location. It will be difficult to takes photos when the place is packed with tourist. So, you should choose either early morning or late evening to click photograph on your favorite tourist spot. You will get better light in early morning and the tourists will be pretty less too. While photography, don’t worry even if there’s a few people in the frame. Just go ahead and start clicking photographs until the number of the tourists comes to the number ‘0’. It is also fine if there are some people in the photo. 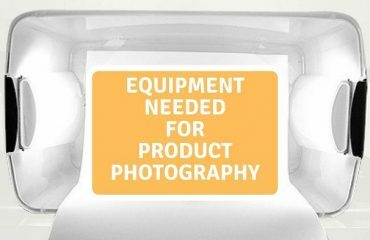 Don’t move your camera too much, rather keep it straight and click photos in the same place. Take as many as you think you’ll need to ensure that you’ve recorded everything in the scene without anyone blocking the scenery. Now, we will move ahead to remove the people from the photo by the tools and techniques of Adobe Photoshop. Here, I will discuss the procedure below. Open your images in Photoshop. To open the image in Photoshop go to File>Open and choose a photo and click on Open to open the image in Photoshop, or you can also drag your image to the Photoshop to open. 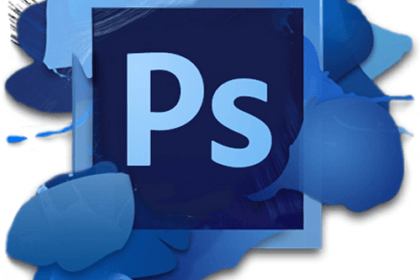 You will get a Background Layer automatically right after opening your image in Photoshop. Drag the background layer to the bottom and create another layer. You will get two different layers of one image. This will be your working image. You can close the other one when you will no longer need that image. Now, you have to load your photo into an image stack. Go to File > Scripts > Statistics in Adobe Photoshop to load the photos into image stack. At first, choose Median from the drop-down which you will get at the top of the box. Now, it is time to select the photo. To select the photo, use the browse button using the dialogue box. You need to check the box at the bottom which says Attempt to Automatically Align Source Images. Photoshop will begin the alignment process after clicking OK on the dialogue box. 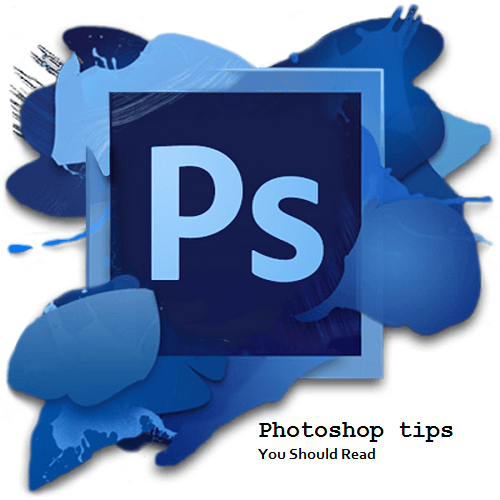 The photo will open inside the Photoshop as a single layered document when the process is finished. In an image of a tourist photograph, you may remove most of the people from the image. But, there you may find few people are not fully removed. It is not possible to remove all the people from the photo while photography. You cannot get the entire space free while touring. Some people might be seen as a part of that landscape image. Cloning and Healing technique of Photoshop is the best way to fix this up. At first, you need to add a new blank layer above the layer you want to mask. Then select Clone Stamp Tool from the options bar at the top select current and below and start working. You need to adjust the clone stamp brush level as required and clone out the area you want to remove. Keep cloning it up until all the persons get vanished from the photo. 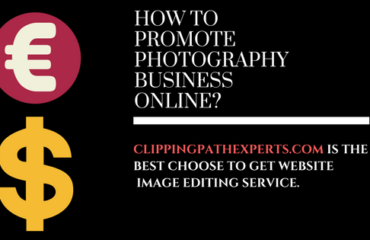 The medium setting of the Photoshop helps effectively to identify the similarities between the areas of the photo and removes the element which changes between shots. You can check the photo now and see how many people are there. You will not see any of the people near this tourist place. So, those are the easy process by which you can remove the people from a tourist spot quite easily by using Photoshop. I hope this blog post will be helpful for you. Keep your eyes on our blog to get more useful blog posts.